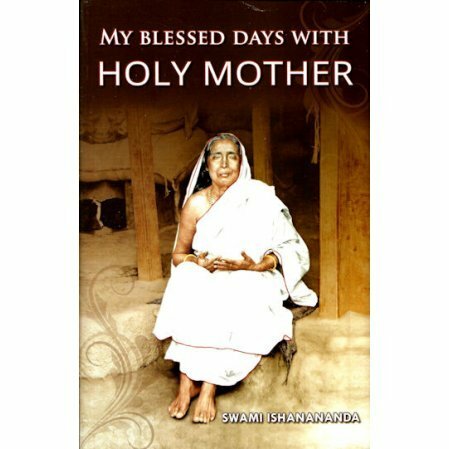 Reminiscences of Holy Mother, Sri Sarada Devi by her disciple and attendant. Swami Ishanananda had the blessed privilege of serving Holy Mother, Sri Sarada Devi since his boyhood. He was initiated by the Mother at a very young age and later received brahmacharya diksha from her. He served Mother from 1909 until the end of her life in 1920. Translated from the Bengali original, Matrisannidhye. The author describes many events from this period of Mother’s life in vivid detail. His personal account is like visiting Holy Mother.